There is a connection between moms and their babes. You can feel it, sense it and I believe you can even capture it in a portrait. 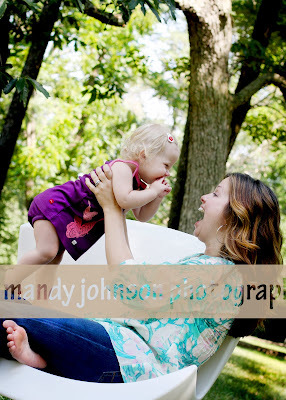 I love it when moms will jump in a session and play with their babes. 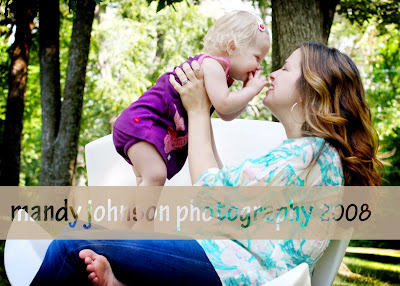 As a mother and as a photographer I know my kids need more pictures of me and them together. I love looking back at pictures of me and my mother when I was a baby and as I grew how she changed. They are priceless! So moms…jump in and have fun. Your kids dont care if you are having a bad hair day or if you have gained a few pounds, they just love you! Meet lori and miss o~ what a fun and wonderful connection! We are shooting these for personal use and for a magazine, I just love them! meet big brother E~ who didnt want anything to do with any pictures. But was very excited to sit and “read” to his lil sis. He said “I cant read” and I said thats ok just tell her the story. SO he did and you could see how excited he was…then he looked up at mom and said “am I reading?” He was so proud! I just simply adore this image. I would love to have one like this of my two. I can see it has a large canvas, sippy cup and all! I just love the way they are connecting with each other! Thanks for a great morning Lori. I hope you enjoy this lil sneak peek. I will talk to you soon!